With the picks they have I wouldn’t be surprised if they put a package together and trade for Carr. Not saying that won’t happen, but that would be a very dumb thing to do. Considering that that’s only dumb but also past the deadline. What picks? They have an extra 4th and 5th, and no 3rd. Not exactly big time draft capital. They made a mistake by not making more trades at the deadline to acquire more picks. It would make more sense for the Giants to trade for a hearse than a carr. He will end up with the 49ers so they have an excuse for not bringing back you know who. Not a chance with the Niners.. Thank the heavens …. I hate this guy … signing Sam Bradford is like getting generic Oreos at the supermarket. Your mom says it’s the same as regular Oreos but they taste different and you don’t get the same amount of filling … that’s Sam Bradford. Someone saying he’s good but after week 6 it all comes back down for this f***ing guy. I’ll take a flyer on Teddy Bridgewater thanks. We have no line and he can scramble. That’s what the giants need right now. I would also like his agent present whenever I’m negotiating a raise with my job … that’s the real mvp right there. I doubt the agent would want any award. He’s probably already embarrassed that he represents a player who devalued the Heisman Trophy as much as Bradford did. What does NFL success have to do with the Heisman? 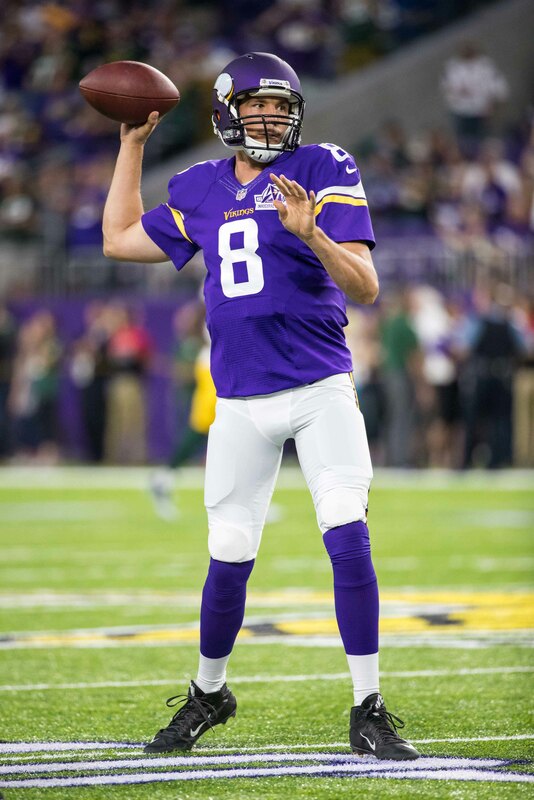 No to Carr, no to Bradford, a maybe to Bridgewater (if he will come here in a Warner-type role for 2019). Bradford has been all hype and then all bust everywhere he’s been in the NFL.